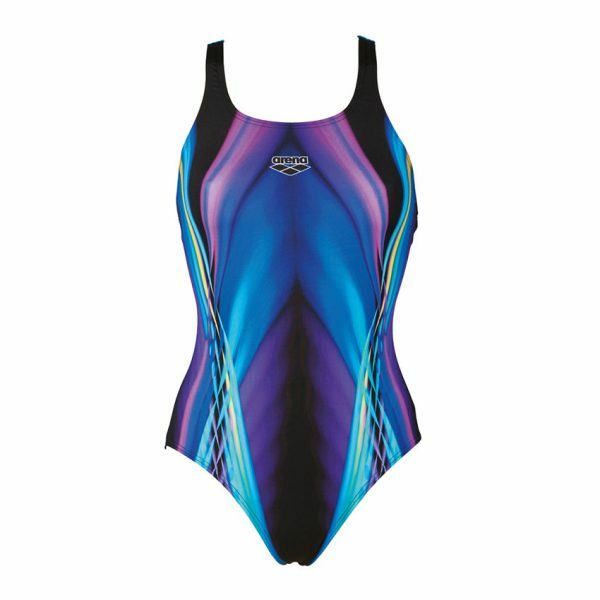 The Iridiscent (yes we know it should be spelt iridescent!) 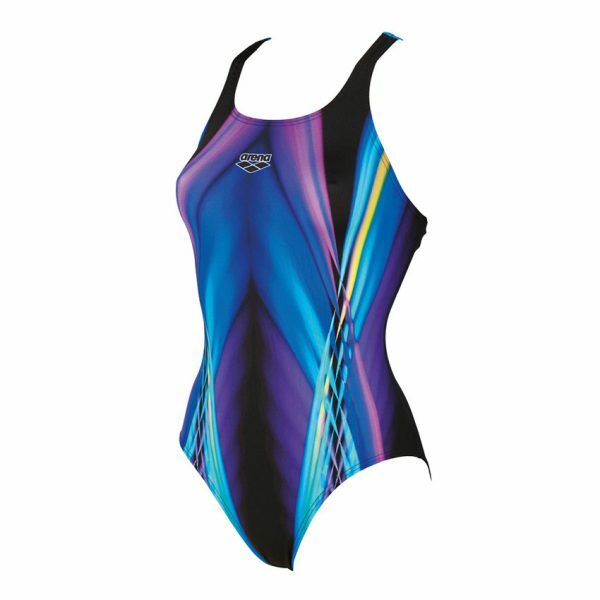 swimsuit features a stunning design on the front. The shades of blue and purple create a flattering design which flatters by appearing to pull the waist in. 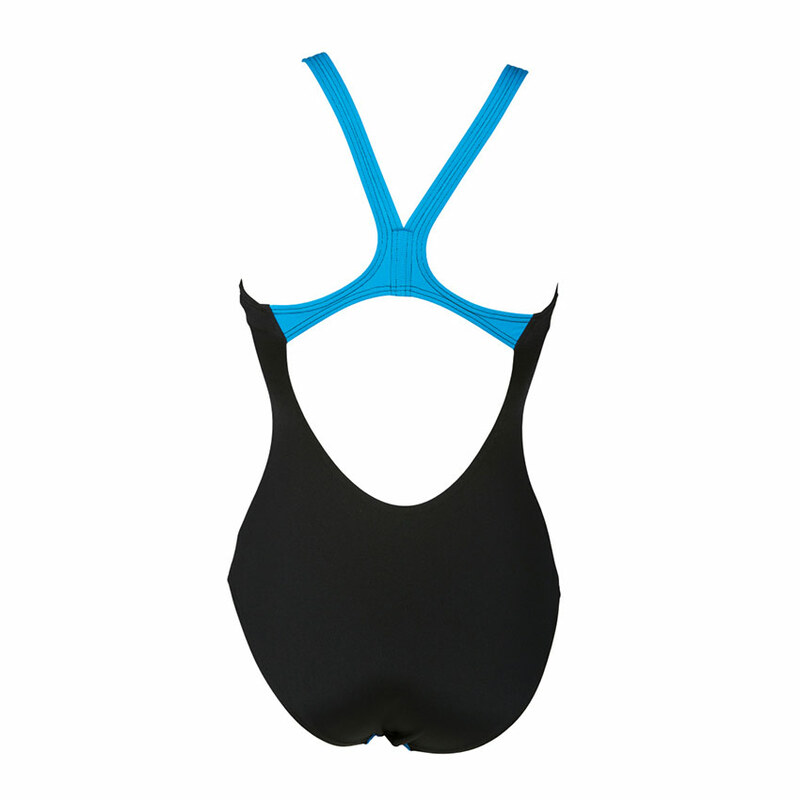 The back is plain black but is lifted by the pro style straps which are turquoise. 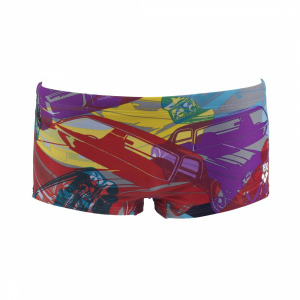 It is manufactured from MaxLife material for long lasting performance and comfort. 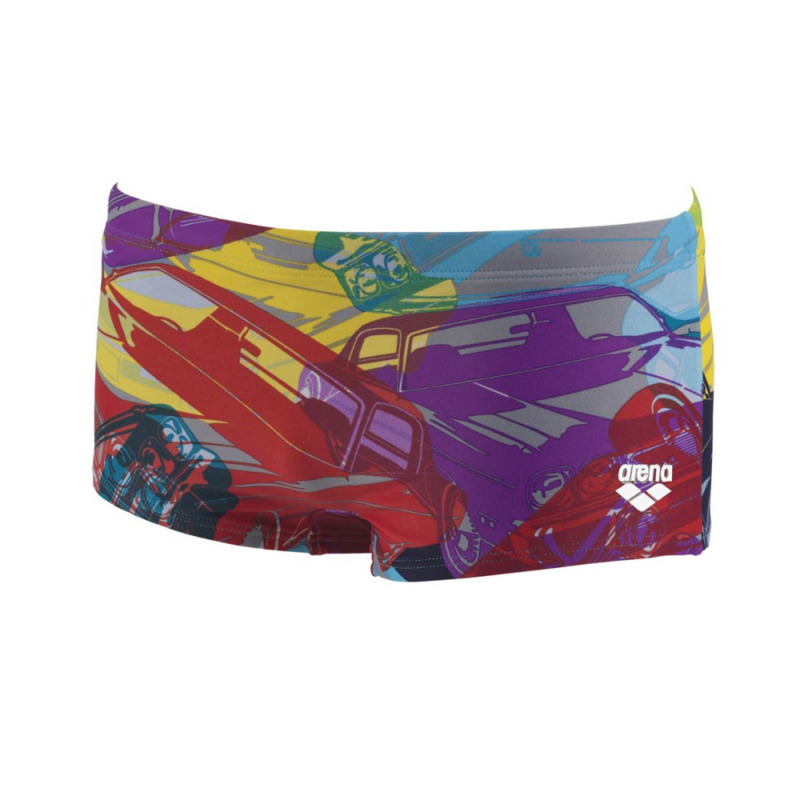 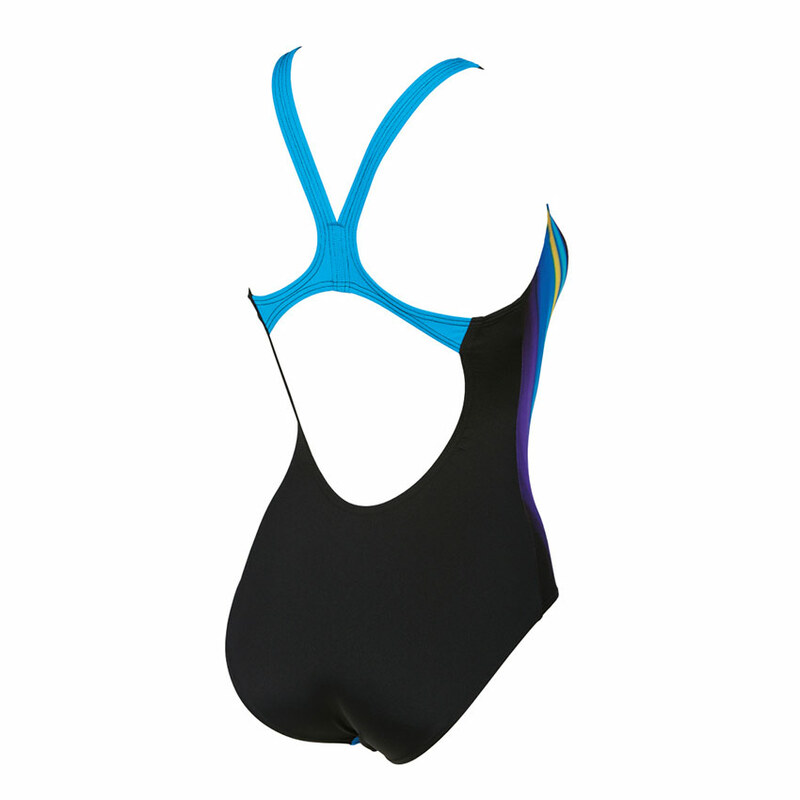 The Iridiscent swimsuit is also chlorine and abrasion resistant. 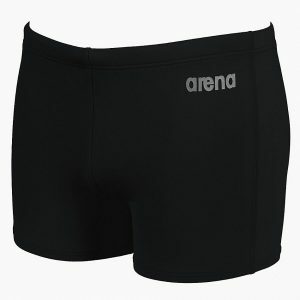 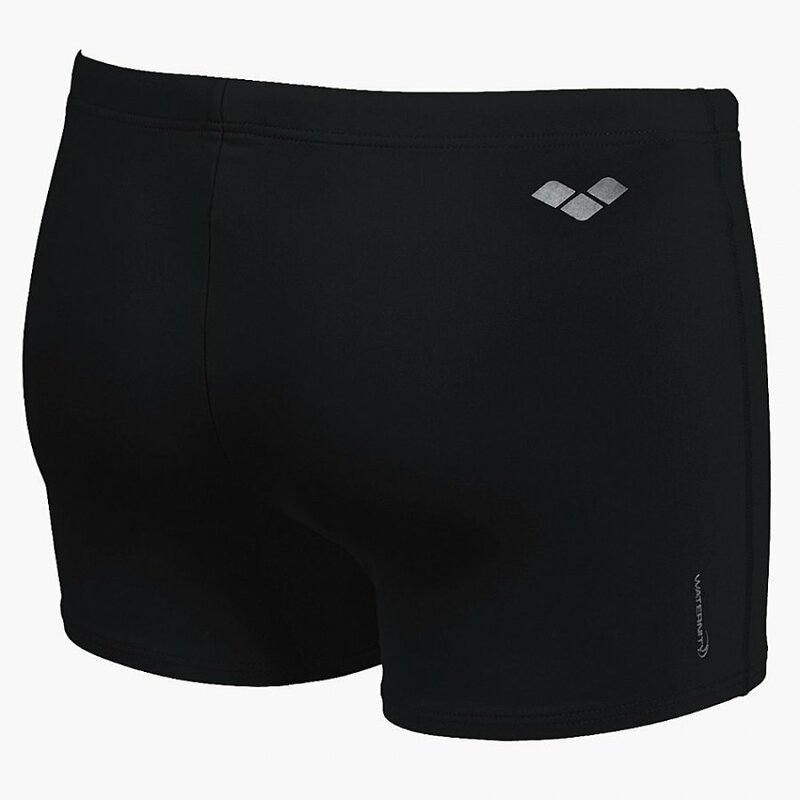 This guarantees a suit which is soft to touch and also provides a perfect fit. You could of course team the Iridiscent suit with a pair of Arena’s ONE goggle which are designed to fit every shape of face.